Tax treatment are bound to be tighter on locally produced raw sugar purchasing as Bureau of Internal Revenue issues Revenue Regulations 7-2015 that mandates a wider provision on raw sugar income payments. Aside from the local sugar producers, the new tax regulation also extends to the buyers of molasses from the sugar planters. These buyers will now be charged of 1% creditable withholding tax from their income payments and will also be adjusted according to the decision of the BIR commissioner. 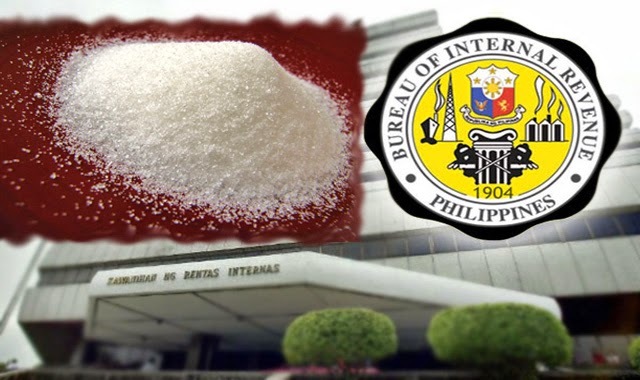 With the new Revenue Regulations, sugar mills owners and operators together with their direct buyers of molasses are required to remit P1,000 in every 50 kg bag and P4,000 for each metric ton to the BIR. The buyers of the refined sugar, including imported refined sugar will also have to withhold the creditable income tax. As for the authorization and overseeing the release of raw sugar and molasses to the operators/owner, this will be the responsibility of Revenue District Officer. Release of the said good will only be approved only if proof of payments of the required tax are presented. Also 1% creditable withholding tax is now required from the agricultural suppliers if their taxable income from resorts, hotels, canaries, food processors, caterers, and supermarkets had exceeded P300,000. Even sugar planters are required to comply with registration and bookkeeping if they exceed the income of P300,000. Sugar traders are also subject to new rules. They are required to pay 12% VAT in advance before their sugar is released from refineries. The only exemption from VAT is the muscovado which is produced manually. Sugarcane Industry Development Act of 2015 had been signed by President Benign Aquino III to help boost the sugar industry and improve the production of the farmers.